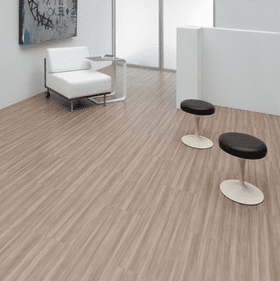 Centiva vinyl flooring was founded with the simple goal of providing the world with the best flooring possible. 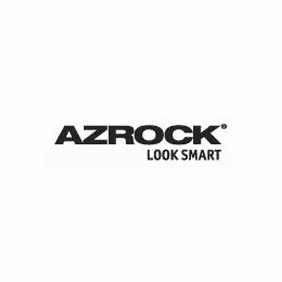 The company�s sole focus is delivering a quality product which satisfies customers� needs. 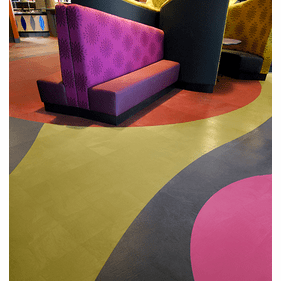 Using the latest advancements in design technology and state-of-the-art equipment, Centiva creates unique and lasting vinyl flooring for the home, for special events, and for business and corporate environments. 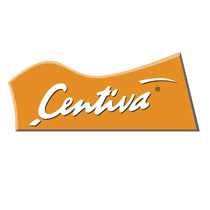 The Centiva line is drawn up into three major categories: Contour, Event, and Victory. The Contour line is designed for use in high-traffic areas, so it is perfect for kitchens or retail environments. 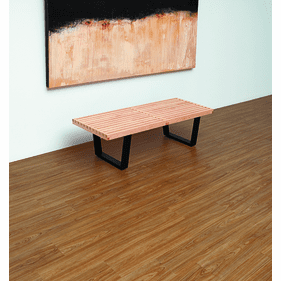 Event floors combine the natural elegance of wood and stone with the modern durability and easy cleanup of vinyl. 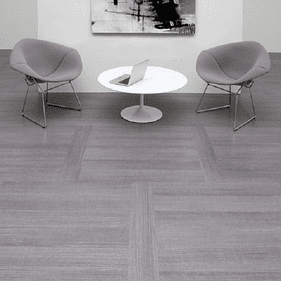 The line is perfect for large conference or events centers. Finally, the Victory line is definitely the most unique. This striking collection includes some of the brightest, most eye-catching patterns available. If a bold statement is the goal, Victory is the answer. 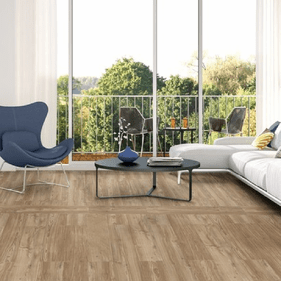 Vinyl can be a highly useful and affordable alternative to natural wood, stone, or tile. 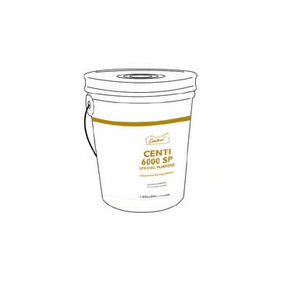 Centiva�s top-quality floors are a fantastic example of vinyl style at its best.